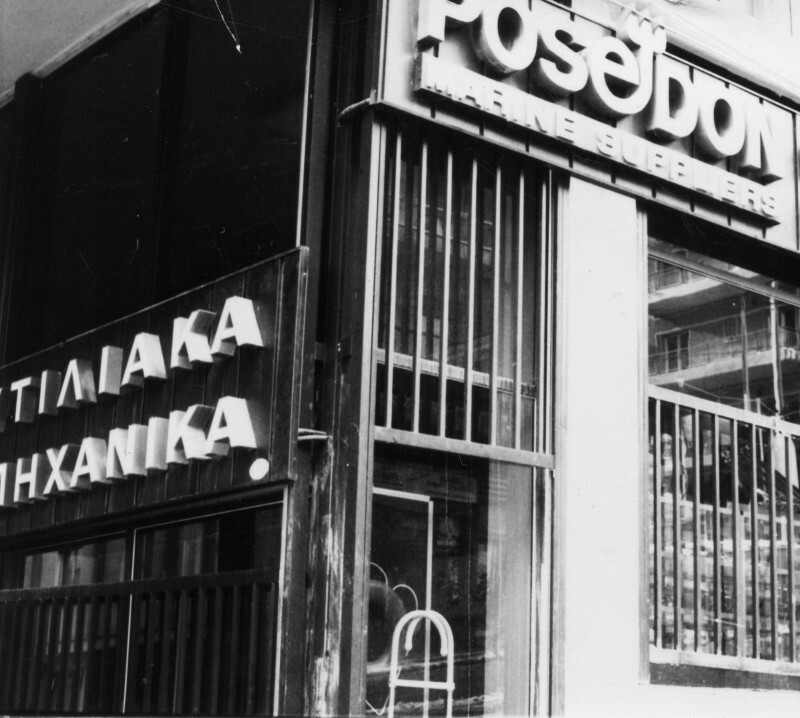 - Ship Supplies of Deck – Engine – Cabin Stores and Bonded Stores. - Service of Fire – Rescue – Safety (FRS) Equipment that includes the inspection of Life Boats, Fire Fighting Equipment and Personal Protection Equipment. 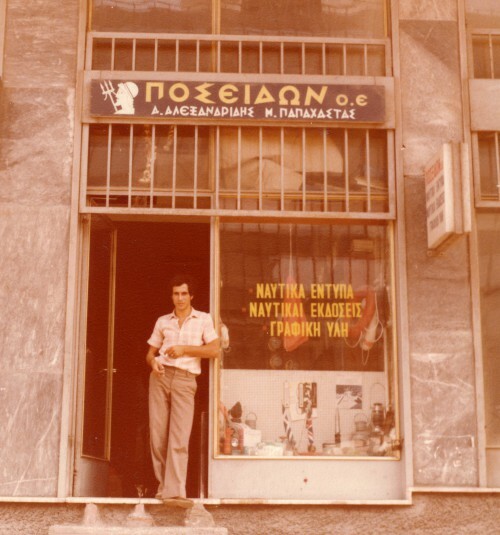 The company is located in the heart of Piraeus port, and occupies more than 80 qualified employees, who service on a daily basis some of the biggest shipping companies in Greece and Worldwide. 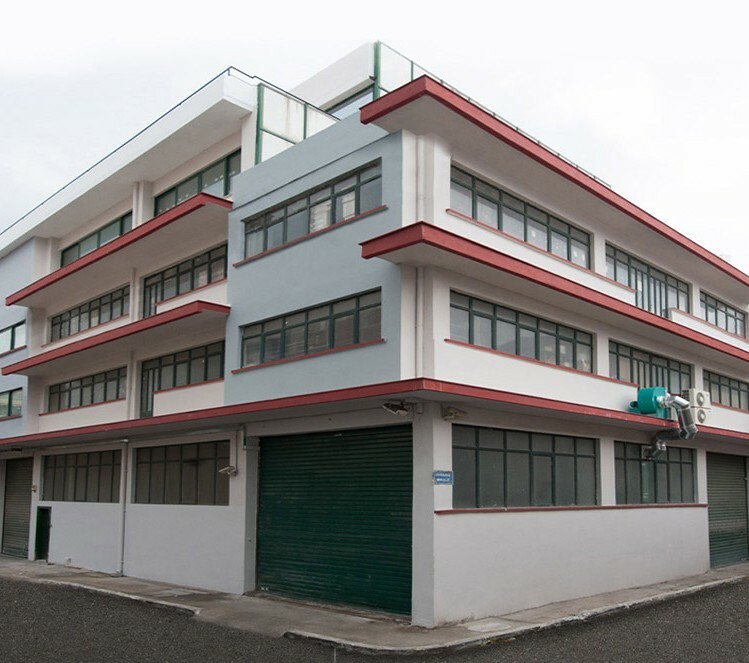 Approved by all major classification societies & certified with ISO 9001:2015, 14001:2015, OHSAS 18001:2007. 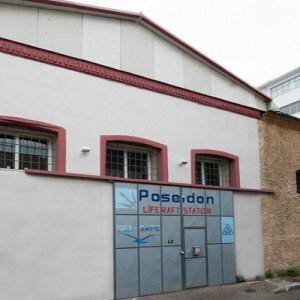 Poseidon Marine Supplies’ total storage capacity is 5000 m2 in the heart of Piraeus. 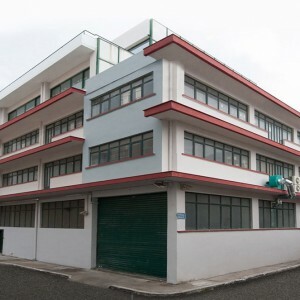 Our company’s private warehouse stocks more than 80% of the products we trade. 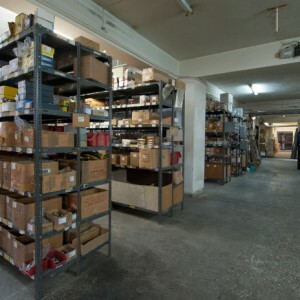 Storing and trading of all supplies is managed using a bar code system. 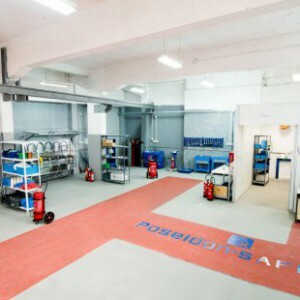 Additionally, an area of 1500 m2 is dedicated to the inspection of Life Rafts and Fire Extinguishers.